According to The Telegraph, movie icon Katharine Hepburn was a huge fan of the cold shower for its health and beauty benefits. It turns out she may have been onto something. Turning down the temperature to freezing at the end of a shower can actually have some amazing effects. I've read about this in relation to migraine. The cold water constricts the blood vessels which reduces the blood flow which in turn relieves the pulsating pain. Cold water isn't just good for a pounding head but has a whole host of other benefits too. 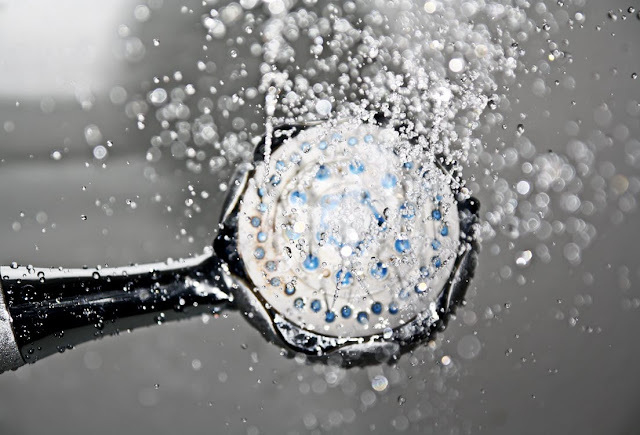 According to Medical Daily a cold shower can increase alertness, refine hair and skin, improve immunity and circulation, stimulate weight loss, speed up muscle soreness and recovery, ease stress and can relieve depression. According to one writer for Women's Health Magazine, her regular cold showers reduced "puffiness" in her face and body and tamped down her anxiety, anger and "racing thoughts". When you read the science, it all sounds fairly feasible to me. Who's in? To find out more about the exhilarating effects of a cold shower head to MedicalDaily.com. คาสิโนออนไลน์ Gambling establishments are easily accessible to gamblers.